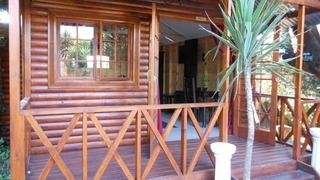 Quiet and nature friendly suburb where you can wine and dine in peace without any noise and disturbances. maybe 20 years ago it was a great destination, but is now too close to the CBD which is in disrepair. If you are looking for Kensington holiday accommodation , SafariNow has a selection of Self-catering, Guest House, Bed and Breakfast holiday accommodation in Kensington and surrounds. With 14 listings in Kensington, our handy Kensington map search and great low prices, it's easy to book the perfect holiday accommodation for your Kensington visit.